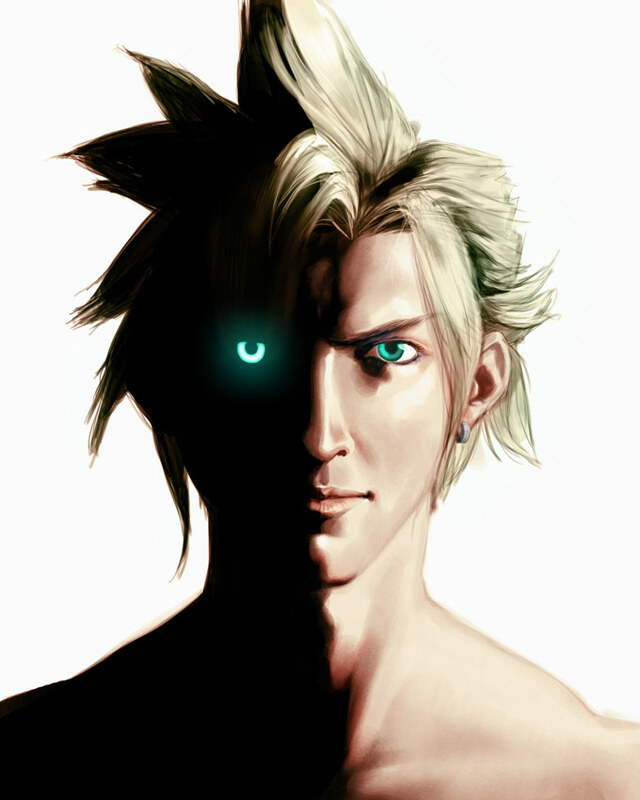 The Final Fantasy VII Citadel Forums - What do you want to see? Main Site	Forums Index General Discussion What do you want to see? Yesterday I read a post at Deadline London about a movie that will be shown at the Toronto Film Festival. Unforgiven, the Western starring Clint Eastwood, has been remade into a Meiji Era samurai film starring Ken Watanabe. There is a trailer at the link. I've looked around online and there seem to be a few more floating around if you're interested. Watanabe is a great actor and I am looking forward to seeing how he handles the role. I would have cast him if I could as Qui Gon Jinn. And he should have really been R'as Al Ghul instead of Liam Neeson in Batman Begins. Re: What do you want to see? Pain & Gain. And I can't really justify it apart from saying that Mark Wahlberg has gravitated to the realm of "If he's in a movie, it's probably worth a look" for me - usually kept for people like Brad Pitt. I mean, after Boogie Nights, Three Kings, The Departed, The Fighter and some of his other work, I just find it hard to go past him these days. Plus I like The Rock. ...yeah I know, "Marky Mark". Who knew? This summer has been a disappointment movie-wise. But I am looking forward to a few movies over the next few months. I'd really like to see "Gravity" (Sandra Bullock, George Clooney). "Open Water" in space, which is a cool concept. And, I love space. I've been looking forward to "The Wolf of Wall Street" (Martin Scorsese, Leo DiCaprio) since earlier this year. And then there is "47 Ronin" (Keanu Reeves) out on Christmas Day. Really hoping Neo can get back in gear. His career trajectory is really bumming me out. Last edited by SOLDIERofficer81 on Sat Aug 17, 2013 4:54 pm, edited 1 time in total. I feel the same way about 47 Ronin, and not just because of the way Neo's career collapsed. If it's done well, that movie would be so awesome. And yeah, Gravity. Again, great concept if done well. I must admit, I am looking forward to Gravity myself. I will probably see it opening weekend. My internal debate is whether to spring for 3D or not. I usually avoid 3D, but the zero grav environment of LEO would open up some interesting possibilities with that. My favorite discovery this year is a film from last year that I avoided because it was panned by so many critics. Cloud Atlas. Loved it. I also liked Lincoln and World War Z (despite having nothing to do of the excellent book of the same name). BlueJay wrote: I must admit, I am looking forward to Gravity myself. I will probably see it opening weekend. My internal debate is whether to spring for 3D or not. I usually avoid 3D, but the zero grav environment of LEO would open up some interesting possibilities with that. Due to my vision problems, I can't see the 3D effect. But even if I could, I would not see Gravity in 3D. Watching actual astronauts spacewalking in 2D, especially the old footage of the Gemini astronauts hanging out there by a simple tether, makes me slightly ill. Pick up the documentary For All Mankind and see what I mean. Star Wars Episode VII got a release date in 2015. Lucas is out of the picture, so I'm kind of getting my hopes up, but not too much. After the prequels, I am too cynical to really believe it will be a quality movie on par with the Original Trilogy, but we'll see. Sephiroth9611 wrote: Star Wars Episode VII got a release date in 2015. Lucas is out of the picture, so I'm kind of getting my hopes up, but not too much. After the prequels, I am too cynical to really believe it will be a quality movie on par with the Original Trilogy, but we'll see. Ah, my favorite subject! What is Ep VII going to be like? As I see it, Ep VII can deliberately try to harken back to the OT (the production design, the writing, the hair) or Abrams can try to update Star Wars as he has done with Star Trek (which I've read was intended to be Star Warsy). If this were any other property, I might have hope that an update could succeed. But being Star Wars, no matter how well an update might be executed or how well it goes over with the younger generation, there will be immense disappointment if Ep VII isn't close to the OT. The idea of what Star War is is too fixed in the minds of too many people. For me personally, if Ep VII doesn't waste all it's time on the Jedi, it will have half a chance. Has anyone seen Monuments Men? Is it any good? It was alright. The pacing was terrible though. Sometimes just a few minutes would pass between scenes, sometimes entire weeks or months, and they never told you. Aside from that it was good.